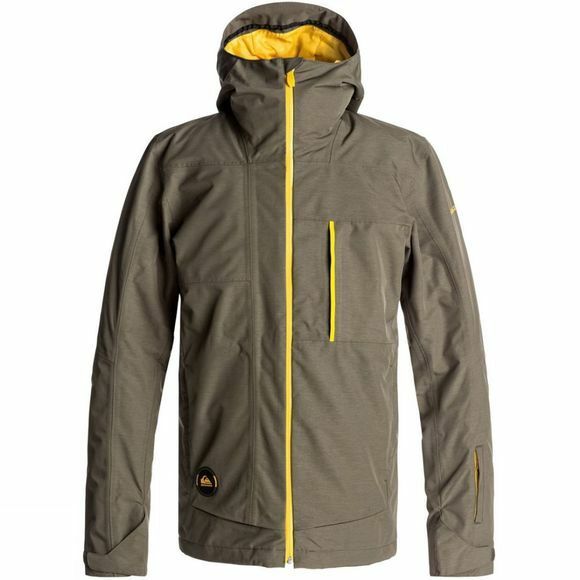 The Men's Sycamore Jacket from Quiksilver is a warm and stylish jacket that offers warmth and protection for all your favourite snowsports. 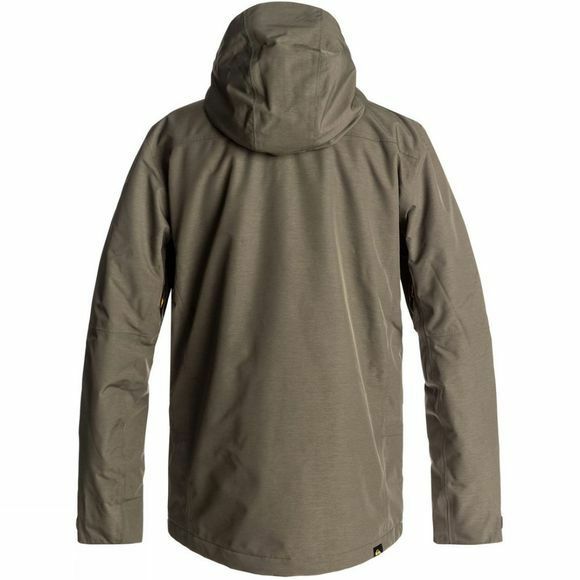 It boasts DryFlight technology for excellent wet weather protection while the WarmFlight technology keeps you warm and toasty when the mercury drops. It is also highly breathable and mesh ventilation at the underarms can be used should you start to overheat. There are plenty of pockets to stash your slopeside essentials and the simple style will fit in whether you are on the slopes or enjoying apres ski action.